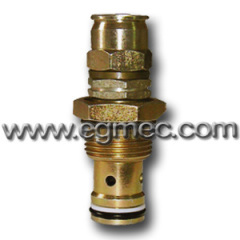 The cartridge type relief valve is used in the main role of the overflow from the constant pressure and safety protection. 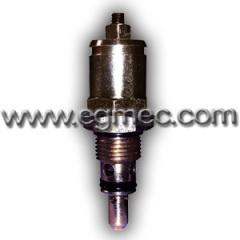 When the constant pressure overflow effects the fix displacement pump throttle control system, the cartridge type relief valve is to provide a constant flow if the system pressure increases, the traffic demand will decrease. 3.With large flow rate, 63L/min. 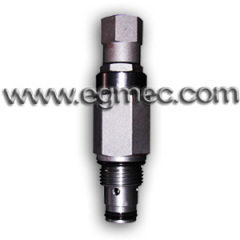 Group of Cartridge Type Relief Valves has been presented above, want more	Cartridge Type Relief Valves and Cartridge Type Hydraulic Relief Valves, Please Contact Us.